Christine Blasey Ford testifies before the U.S. Senate Judiciary Committee on Sept. 27. Ford's lawyers say she was not interviewed by the FBI for its supplemental investigation into allegations of sexual misconduct against Judge Brett Kavanaugh. One person who evidently did not was Christine Blasey Ford, the first woman who accused Kavanaugh of sexual misconduct. 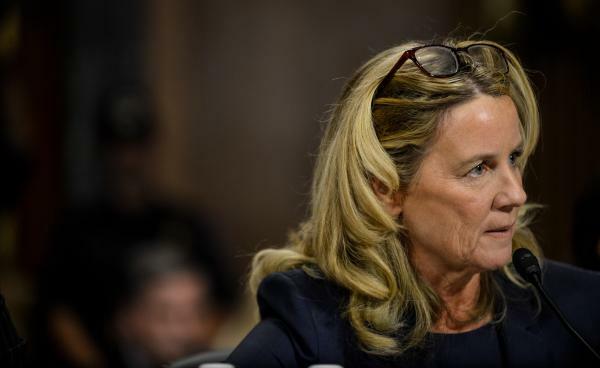 Ford's attorneys said on Wednesday that although she wanted to talk with investigators and had materials to give them, Ford had not spoken to the FBI. Another person who evidently did not talk with the FBI was Kavanaugh himself. So who did talk with the feds? A second Kavanaugh accuser, Deborah Ramirez. It wasn't immediately clear who the three other people might be. 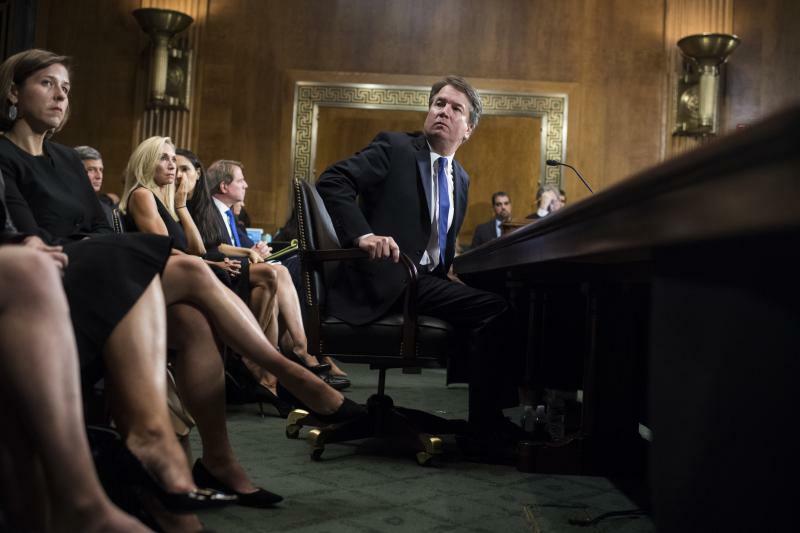 A number of Kavanaugh's former high school or college classmates have come forward to describe his conduct from their youth, including a North Carolina State University professor, Chad Ludington. But there were no indications on Thursday morning as to whether the FBI might have talked with him or the other former classmates, or with people recommended by other witnesses whose names aren't public. Who else didn't talk with investigators? A third woman who has leveled allegations against Kavanaugh and Judge, Julie Swetnick, evidently was never contacted by the FBI, according to her attorney. Ramirez's attorney also said on Thursday that she had given investigators the names of a number of people from her college days who she said could corroborate allegations she has made against Kavanaugh. The FBI apparently did not speak with any of them. Why didn't the FBI talk with everyone involved? That isn't clear, but it's expected to be the basis for the next political fight in this story. The White House had said it wasn't imposing any restrictions on the FBI. 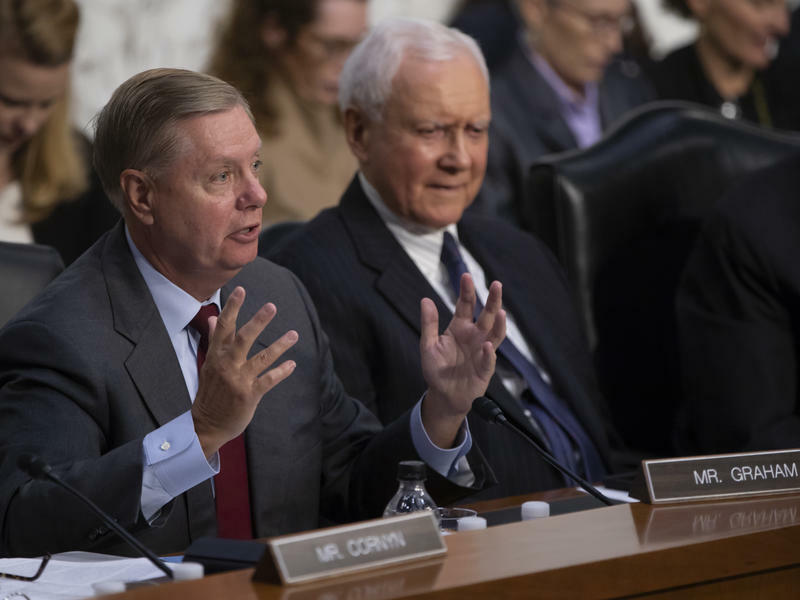 That may have been the case, but it also may have imposed restrictions requested by Senate Republicans. 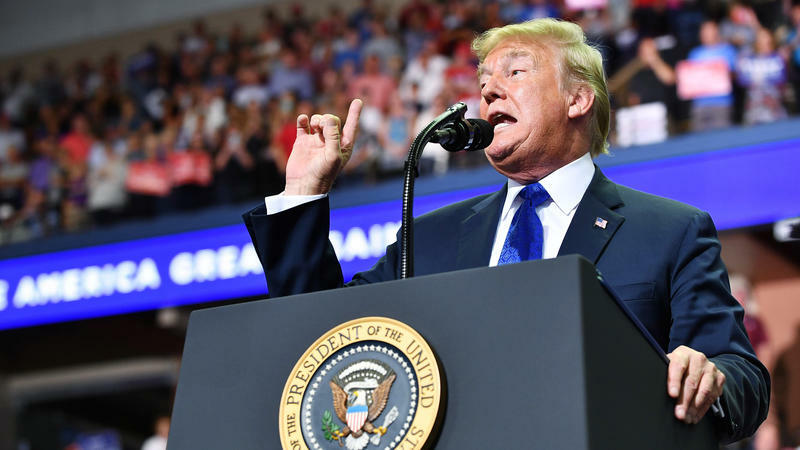 "The Senate set the scope of the investigation," as White House spokesman Raj Shah told reporters on Thursday. 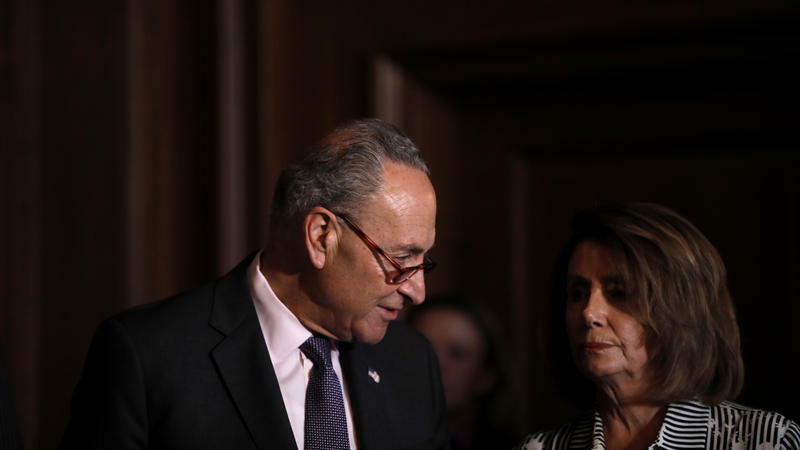 Democrats argued that the findings of the FBI are therefore invalid, because investigators weren't permitted the time or authority to pursue the case fully. "The most notable part of this report is what's not in it," said Sen. Dianne Feinstein, D-Calif., ranking member of the Senate Judiciary Committee. Republicans say that Kavanaugh has been vetted more than enough — Senate Judiciary Committee Chairman Chuck Grassley, R-Iowa, said on Thursday morning that it's time to move on. "I've now received a committee staff briefing on the FBI's supplement to Judge Kavanaugh's background investigation file," he said. "There's nothing in it that we didn't already know. 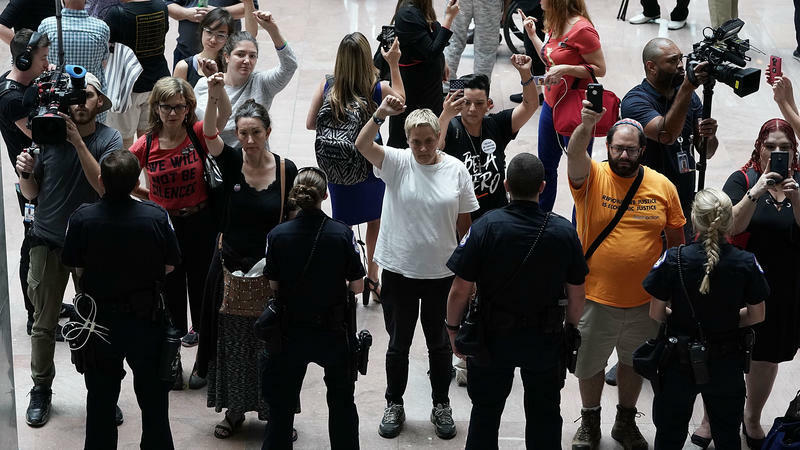 These uncorroborated accusations have been unequivocally and repeatedly rejected by Judge Kavanaugh, and neither the Judiciary Committee nor the FBI could locate any third parties who can attest to any of the allegations."